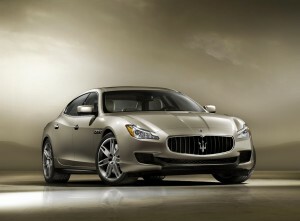 The new Maserati Quattroporte has been redesigned from the ground up and is the flagship in the fleet. Fans may say the restyling has become a little bland but the Italian firm is aiming for massive growth – especially in the booming economies in the Asia Pacific region. The Quattroporte still has the rasping exhaust note and the engines have been designed and built by Ferrari. Maserati say their new car is larger, lighter, more luxurious and more practical than the widely acclaimed car it replaces. 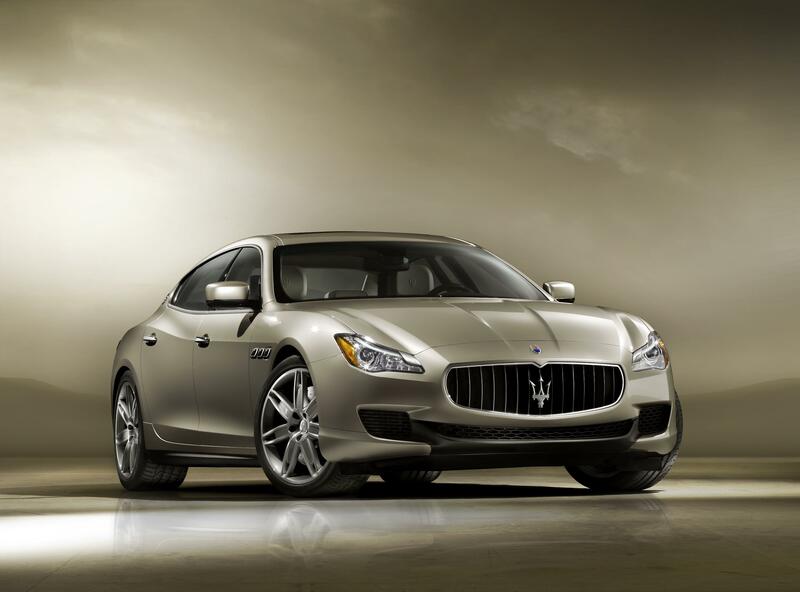 The Quattroporte is now into its sixth generation and brings with it a new list of high tech features. This four-door beast will reach 191mph, so it’s as fast as some two-door supercars. It’s also the fastest car the firm has put into production. The 3.8-litre V8 engine sets a new performance benchmark for Maserati, reaching 62mph in just 4.7 seconds with a top speed of 191mph. That’s around 12mph faster than the model it replaces. The Quattroporte V6 twin turbo doesn’t lack in performance either, wwith itss stop speed of 177mph. The car has an eight-speed automatic transmission and is rear-wheel drive, though Maserati say it’s the most secure all-waether fperfromance car it has ever produced. Bizarrely, the firm is also producing an AWD version – but not for right hand drive markets. There’s no indication of prices yet but expect the entrty-level V6 version to startabove £90,000. As with all cars in this bracket (see the recent BMW M6 Gran Coupe review) most people getting behind the wheel will be leasing theirs because when you work out the figures of ownership, it’s more than likely to be the best way to actually drive one. This entry was posted in Car Updates & Releases, Executive Cars, Luxury Cars, Sports Car and tagged Asia Pacific, AWD, bmw, bmw m6, bmw m6 gran coupe, caption, car, coupe, Ferrari, Gran Coupe, LS, Maserati, Maserati Quattroporte, new Maserati Quattroporte, price, Quattroporte, speed by Steve Lumley. Bookmark the permalink.